is done - thank you teams! In 2018, Estonia will celebrate its 100th anniversary. 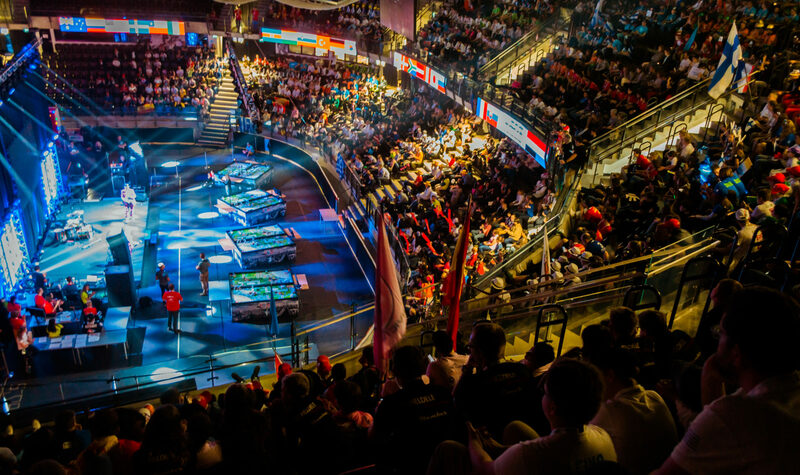 On this occasion, MTÜ Robootika will host a FIRST LEGO League Open with 100 teams from more than 80 countries, to celebrate STEM, Robotics and old traditions of Estonia. FIRST LEGO League Estonian Open International will take place in Tondiraba Ice Hall on 6th to 8th of June 2018.